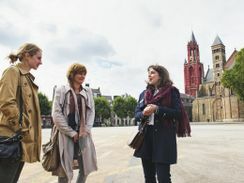 This tour is the most popular and best known in Maastricht, and for good reason. One route joins together the most beautiful monuments, the liveliest squares, and the most atmospheric little streets. 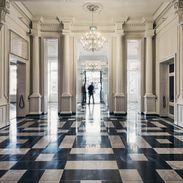 From the city walls and defensive fortifications to remains of a distant Roman past and stately basilicas, and from a characterful park, through a former slum area, to one of the most expensive and exclusive shopping streets in Maastricht. Be enthralled by the personal stories of a local who brings the past and present alive.